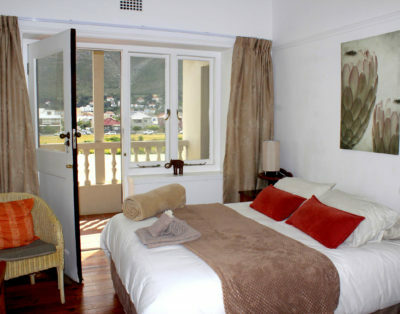 Muizenberg has award winning restaurants, bars, specialist coffee houses and a typical surfers vibe.e for. The perfect spot to let your hair down. 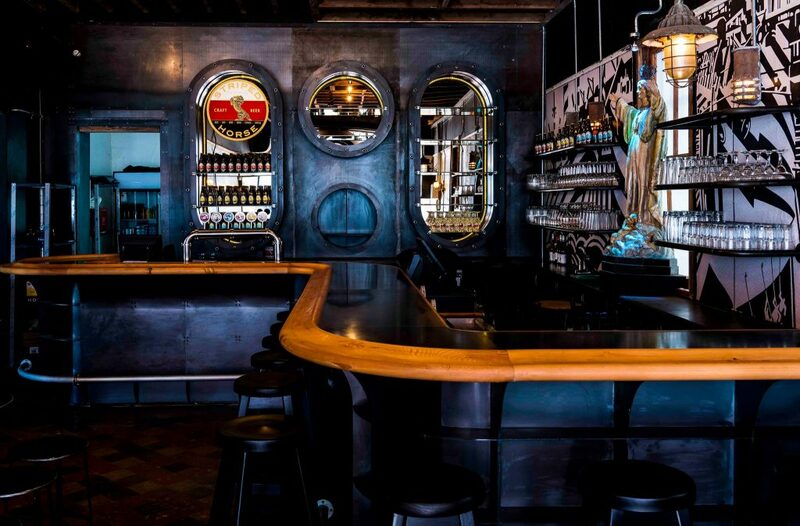 For a young vibe of gastro pub style food there is a choice of Tigers Milk. Tiger’s Milk is the best destination for ‘dude food’, made good. Epitomising handcrafted goodness with a menu that takes pizza, grills and burgers to the next level, pair these with them locally made Tiger’s Milk Lager. 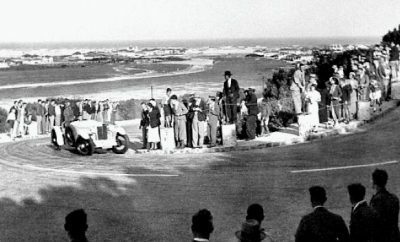 Above Surfers Circle and across the railway line with regular live music you’ll find The Striped Horse complete with grills and burgers. Enjoy them crisp, refreshing beers – perfect for those dry, hot African days… and nights! For fish restaurant we recommend Live Bait. 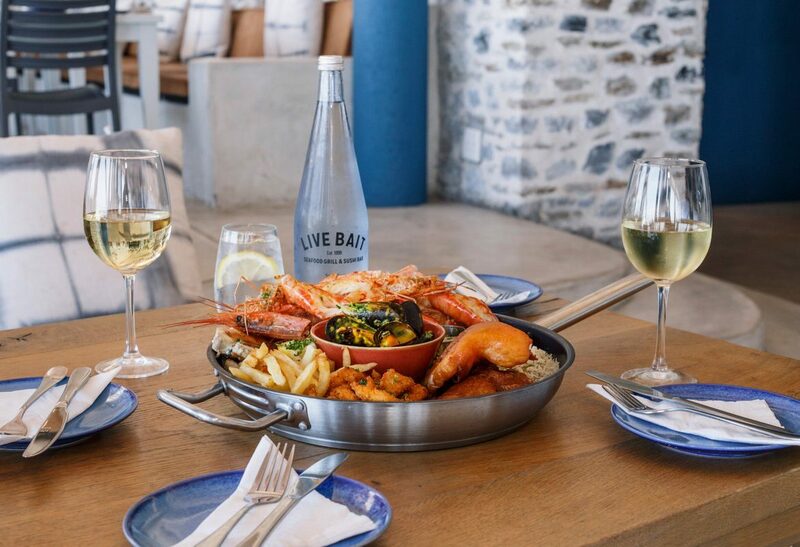 Live Bait is about colourful, casual, comfortable dining in a harbour venue that is unique in South Africa. 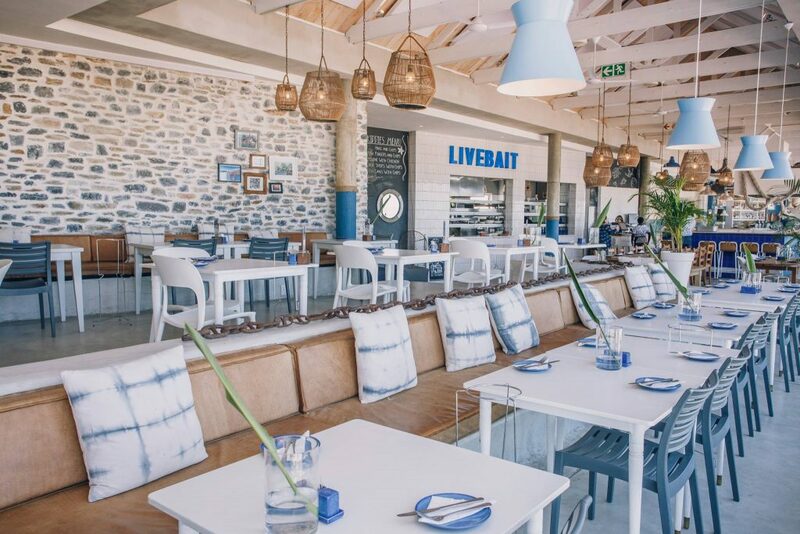 Popular with couples and families, the casual banquette seating and colourful harbour atmosphere make Live Bait the perfect place to enjoy a lazy lunch by the sea. 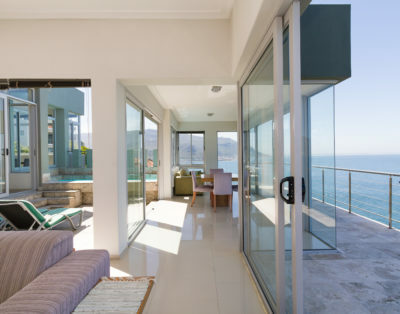 Meet the Muizenberg locals with their charming community of local artists, musician and yoga fans. 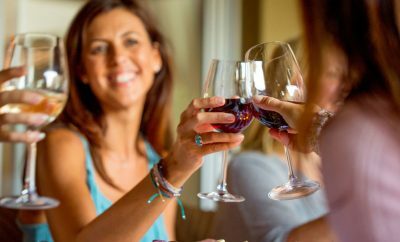 Whatever the weather you will find plenty of interesting discussions and laughter. 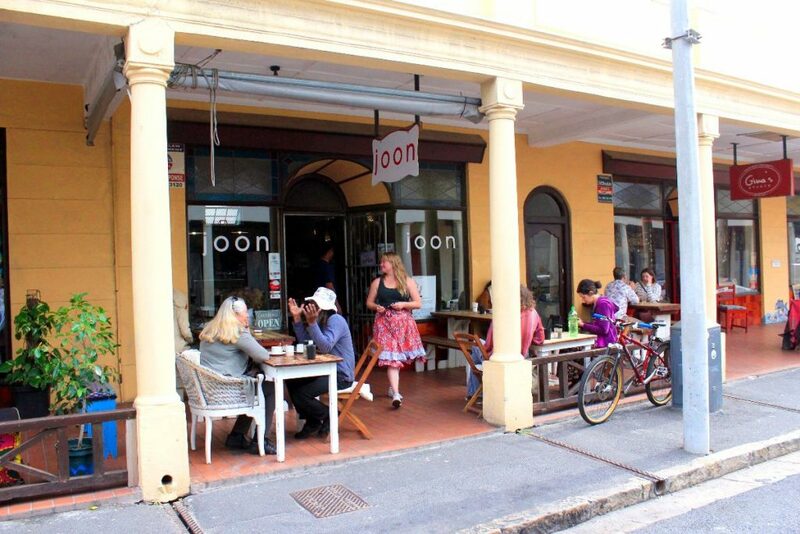 Joon is a favourite spot to hang out and enjoy delicious wholesome food and a welcoming vibe with great Pizzas and a variety of delicious light meals. 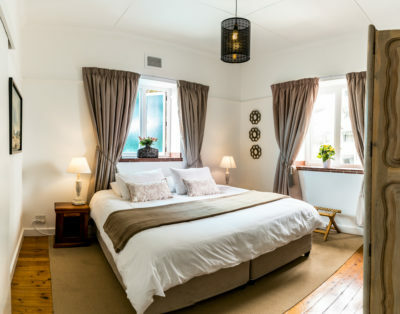 It is no surprise that Carla’s is one of our top choices, with great reviews in Food and Home magazine, Carla’s attracts foodies from around Cape Town. 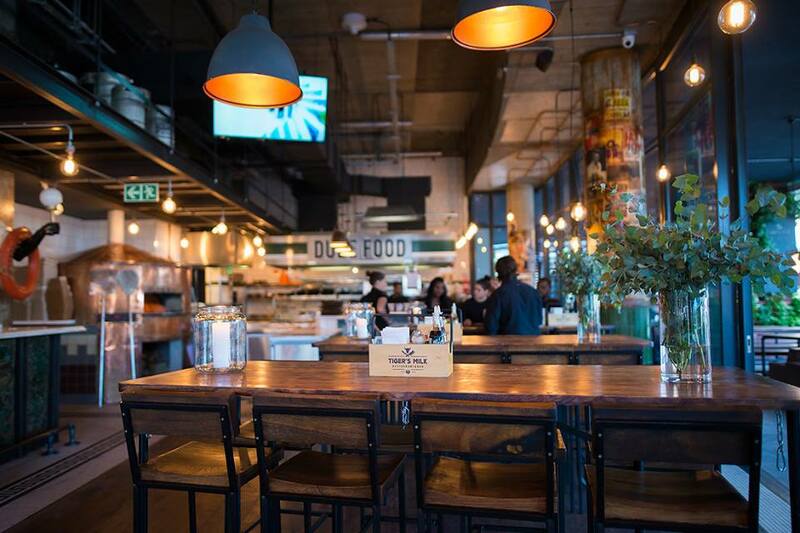 Simply the best place to get a plate full of the most delicious LM prawns (large meaty delights) covered in the freshest Portuguese Peri Peri sauce made in house. 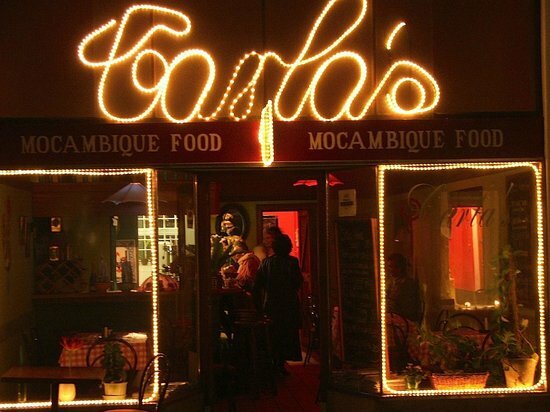 Carla’s, specialises in food from Mozambique with its early ties to Portugal, and for those who have travelled there she has harnessed the essence to perfection. 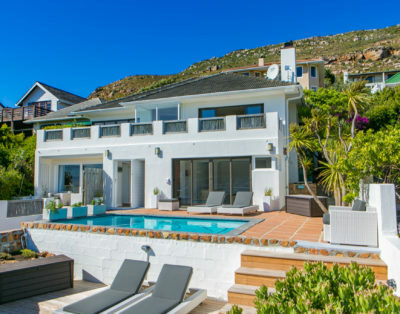 Whale Watchers Properties is committed to providing you holiday accommodation that meets the highest standards of comfort and quality on the Sunrise Coast of the Cape’s South Peninsula.